The Independent Electoral Commission (IEC) in the Western Cape has met with the Muslim Judicial Council in Cape Town to discuss how observing Ramadan will impact on the national elections scheduled for May 8. The holy month of Ramadan is expected to start on May 5. During the course of the month, Muslims engage in increased prayer, charity and fast from dawn to sunset. IEC Provincial electoral officer Courtney Sampson says both parties are having frank discussions to accommodate Muslim voters and volunteers working on voting and results days. 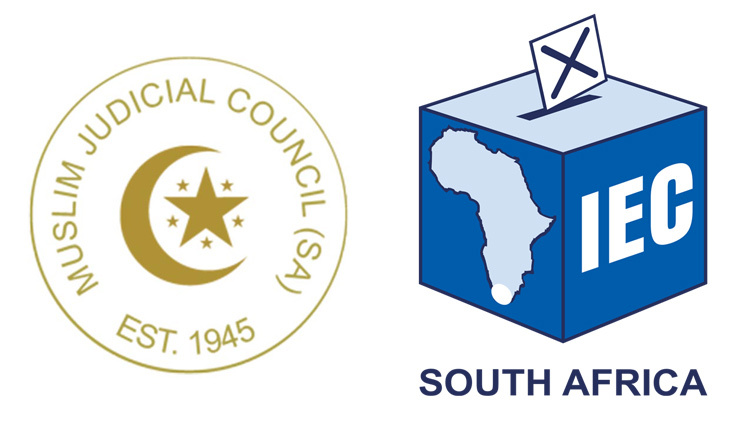 The post IEC, Muslim Council discuss Ramadan impact on elections appeared first on SABC News – Breaking news, special reports, world, business, sport coverage of all South African current events. Africa's news leader..